Quantum is a non-profit and open access peer-reviewed journal that provides high visibility for quality research on quantum science and related fields. It is an effort by researchers and for researchers to make science more open and publishing more transparent and efficient. It addresses the growing dissatisfaction in the community with traditional, profit driven and impact factor focused models of scientific publishing, their disproportionate effect on academics’ careers, and the recent call for immediate open access publishing by the European Council. 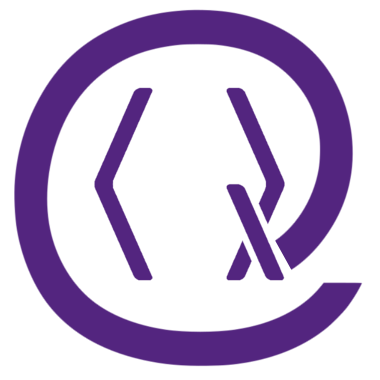 Quantum is an online journal that provides a rigorous curating and peer-review service, and publishes high quality research, both theoretical and experimental. The main editorial criteria are correctness, relevance, and clarity. By focusing on the essential, Quantum dramatically speeds up the publication process, reducing costs and hassle for authors, referees, and editors. For exceptional publications, Quantum will feature editorial highlights and publicity through traditional and social media. Quantum is part of a growing ecosystem of community-driven online journals, many of which are now organizing themselves in the Free Journal Network. Examples include Discrete Analysis, Logical Methods in Computer Science, SciPost, and SIGMA.